the selkie: part sitcom, part soap, part supernatural. 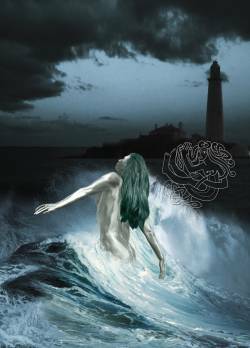 THE SELKIE was a runner-up in the BBC Radio 4 Alfred Bradley Award, I rewrote it for the stage with five songs, put to music and performed by The Keelers on stage or sung by Katie Doherty as the Selkie. Set on the North-East coast in a present-day dysfunctional family, The Selkie blends ancient northern myth, magical transformation, drama, comedy, music and song. Commissioned & performed by Cloud Nine, premiered at Sage Gateshead then toured the north including Whitby, York, Hexham & Berwick.